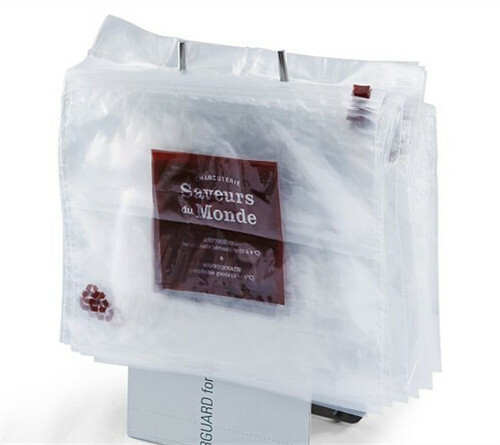 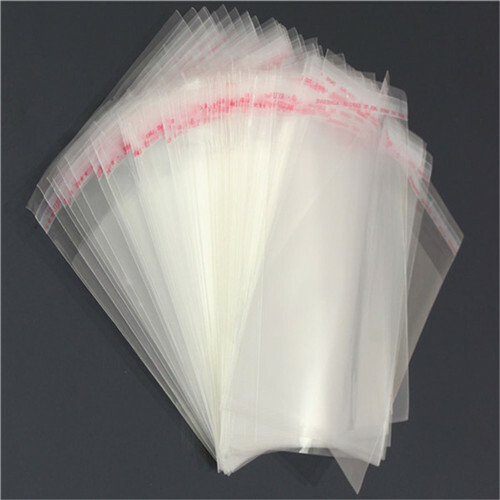 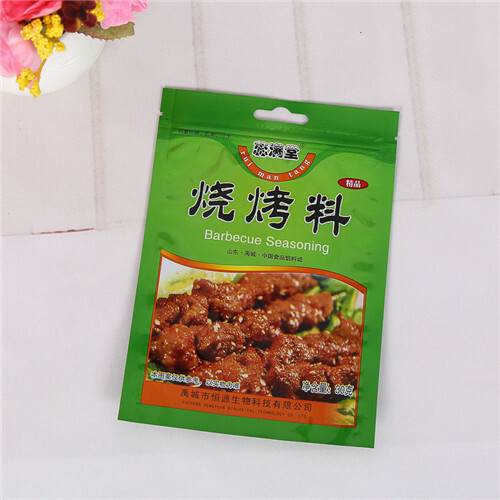 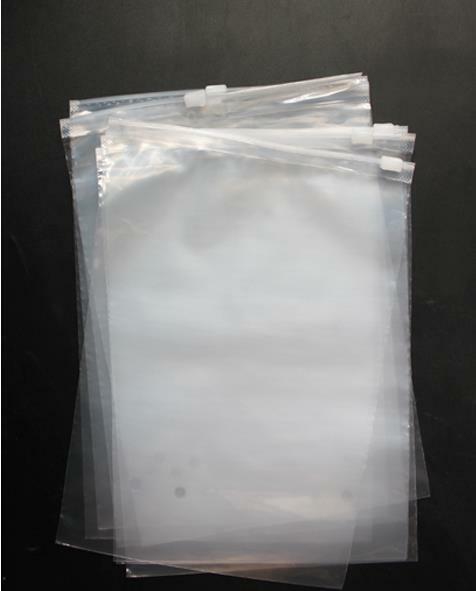 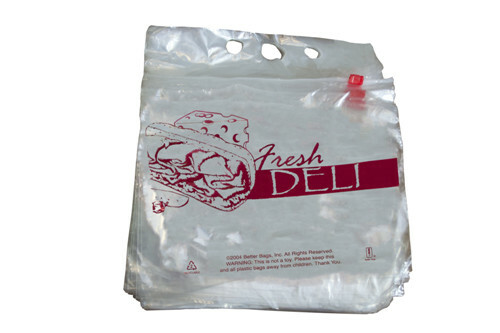 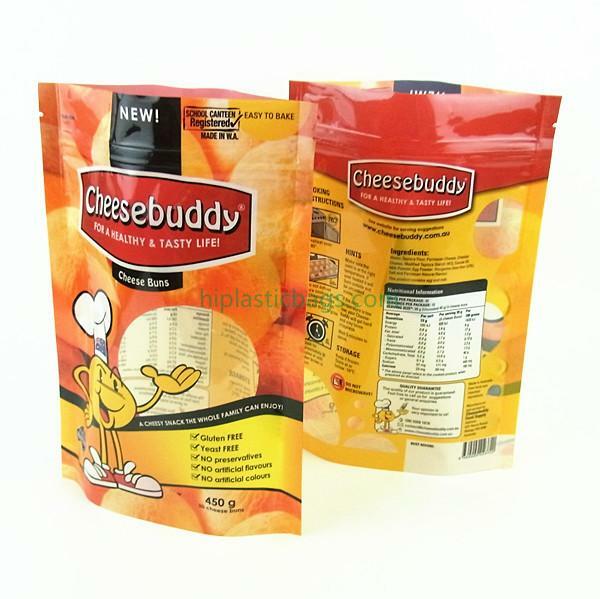 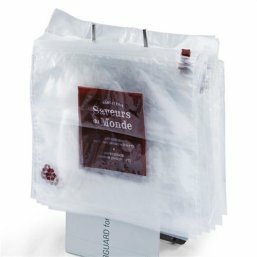 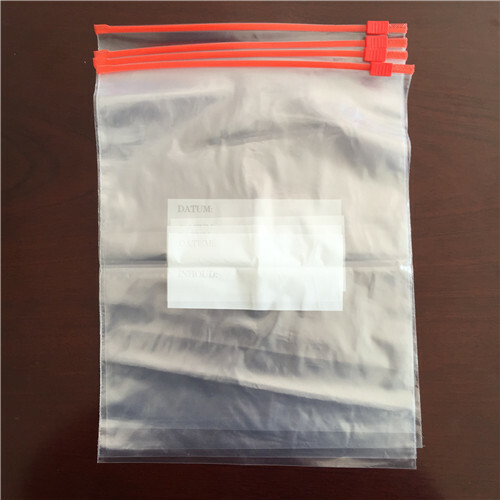 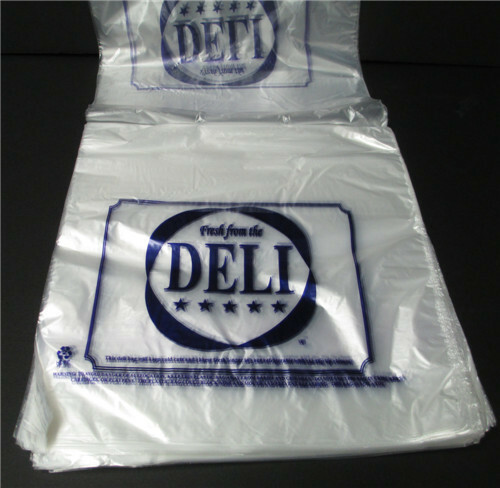 Fresh Sandwich Deli Bag W09.We specialised in plastic bags line more than 10 years, we mainly deal in kinds of plastic bags, such as zip lock bag, LDPE slider lock bag,stand pouch, opp bag, specimen bag, deli bag and so on. 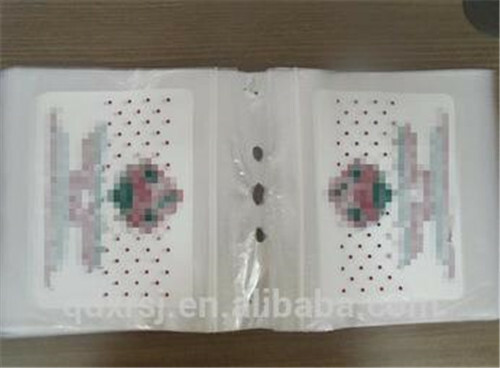 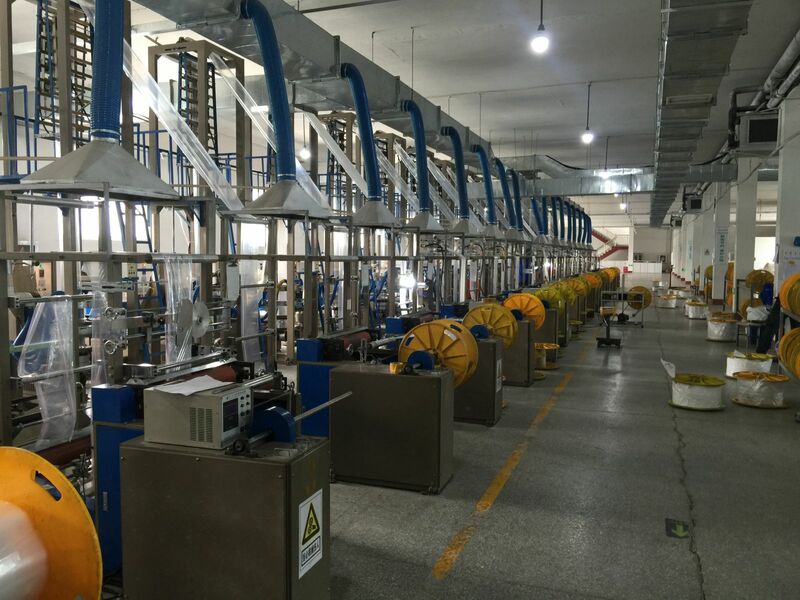 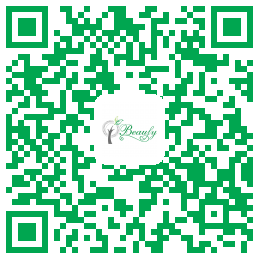 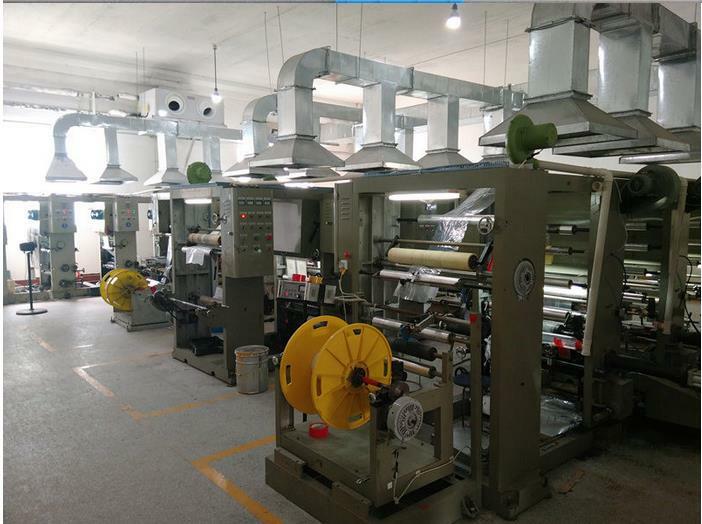 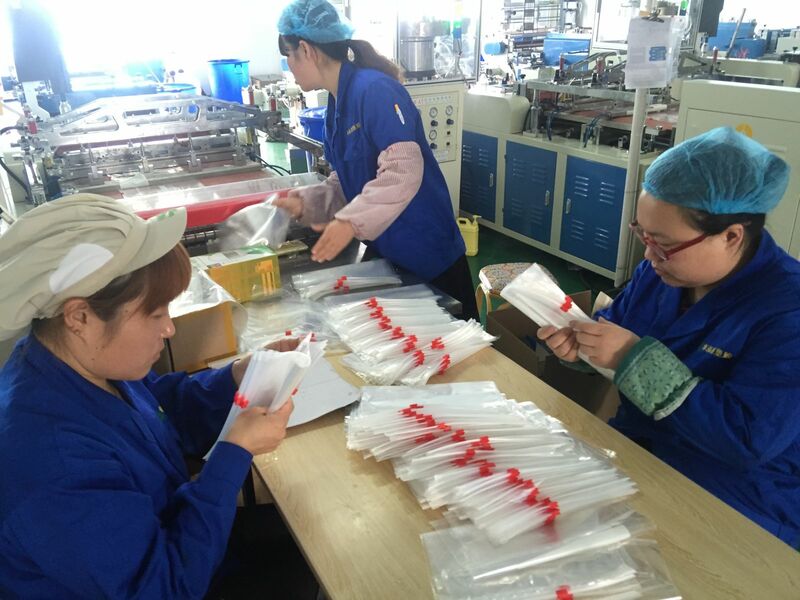 We retail and wholesale all the world.High quality, competitive price and satisfied service is we pursue all the time ! 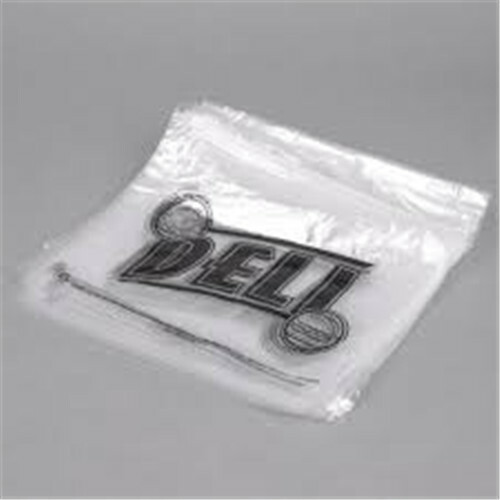 Any interest, just let me know. 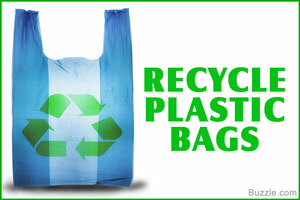 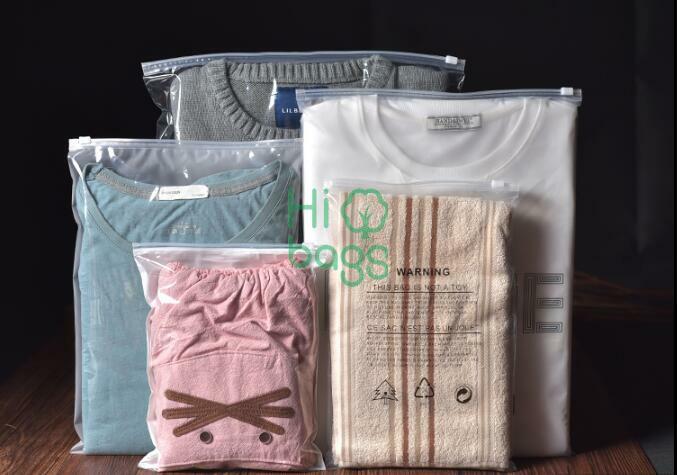 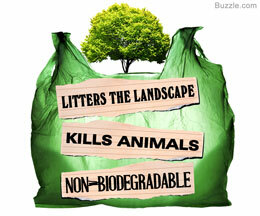 sales6@hiplasticbags.com.